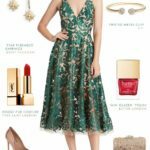 This post about bridesmaid gifts uses affiliate links are used in product listings, meaning this site may receive a commission for purchases or clicks made through links in this post. 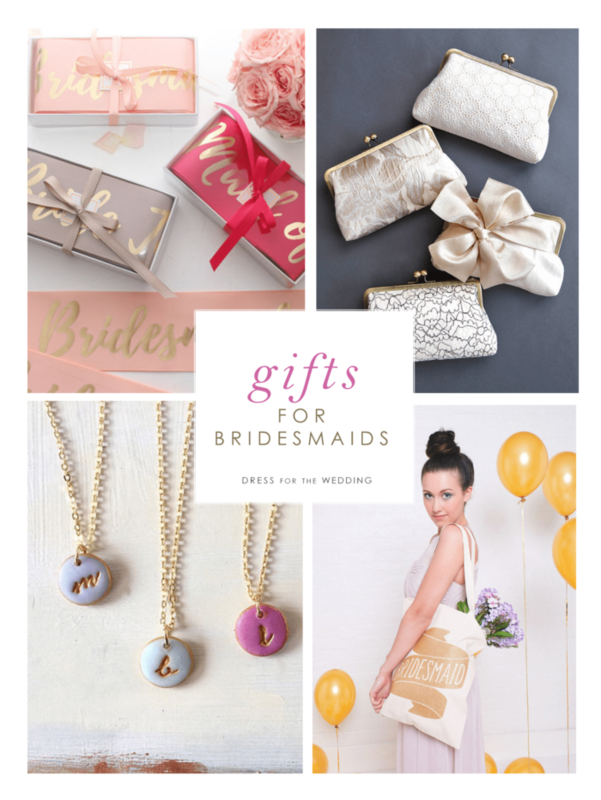 It’s important to say thank you to your bridesmaids, flower girls, and maids of honor with a gift they will cherish. 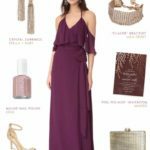 This sweet little collection of gifts for your bridesmaids and bridal party are full of ideas both lovely and personal that will allow you to give your bridesmaids gifts that are as darling they are. 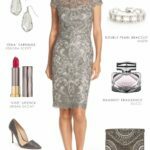 These pieces make great gifts to give to your bridal party on your wedding day. You can also put together a few to put into a ‘Will You be my Bridesmaid? package.These also make great gifts for any special lady at any gift-giving time of year! We’ve tried to find the perfect tokens of your love and friendship! The shop section uses links to shops that are my sponsors and affiliates. Cute gifts from kate spade new york! Candy and goodies from Sugarfina! 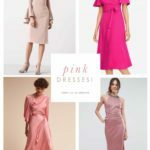 Check out bridesmaid dresses for your wedding! 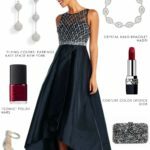 We’ve organized some of our favorite bridesmaid dresses by color! 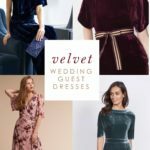 Also check out this post on personalized robes for bridesmaids, and tank tops for bridesmaids and bachelorette parties!